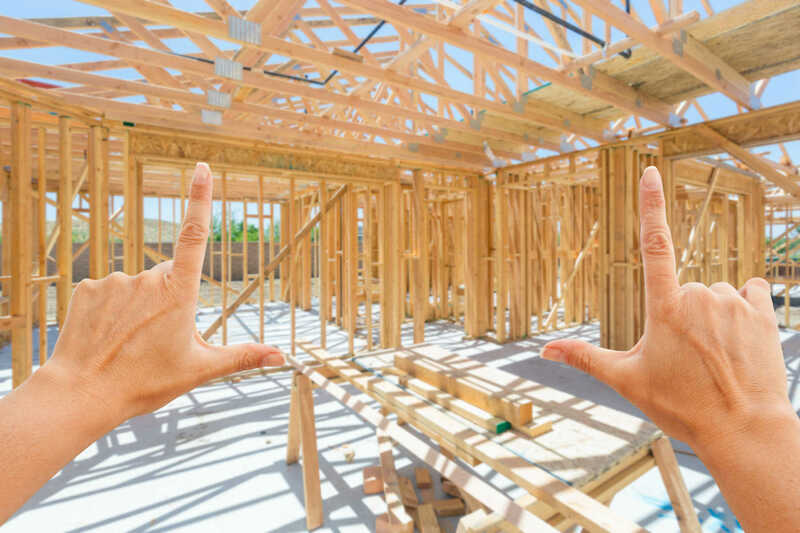 If you have a Construction loan and are ready to convert it to permanent financing, this is the loan program for you. With this loan type after your house is built and you are ready for permanent financing we can assist you all thru the whole process. The permanent financing can go thru multiple different loan types depending on what suits your needs best. We can do FHA, Rural Development or Conventional Lending on this type of scenario.